Is there anyone special in your life? 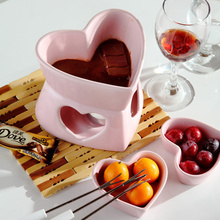 Express your feelings with a nice gift. It can be a friend, girlfriend, boyfriend, husband or wife. Everyone will be pleased if you remind them how much you love them. 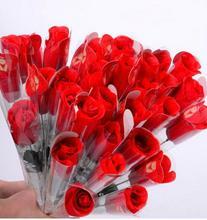 This holiday is celebrated every year on 14 th of February on Valentine’s Day. 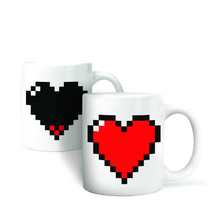 Here are some tips what you can give your love on Valentine’s Day. Buy a gift for a girlfriend or wife should be the easiest. And why? Because the woman does not really matter how much the gift was expensive, but if it was give from the heart. Try to listen to what your girlfriend would like get. It can be a common cup when you sit down and drink tea. Believe that such moments are valuable more than expensive handbags or diamond rings. 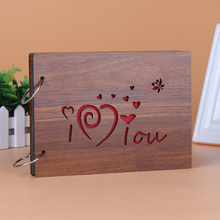 Try to buy such a gift that will be fun and original. 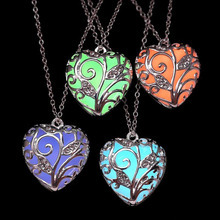 If you do not choose from our tips, look for a beautiful set of earrings and chains, funny and original T-shirts or creative home decorations. 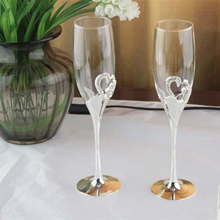 It does not matter whether you have a grumpy guy or a romantic man at home. The gift will please every man regardless of age. 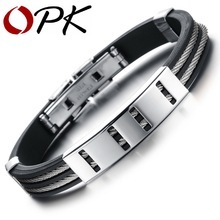 For men, I would like to choose a gift that is more practical, fun and unusual. You know best what would make him happy. 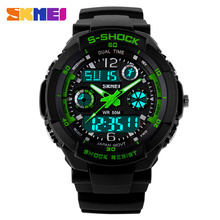 Check out the Aliexpress offer and you’ll definitely pick something you’ll enjoy. We also recommend taking a look at other gift ideas for men. 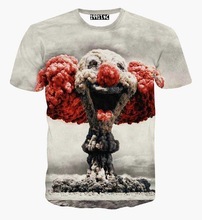 For example t-shirts or nice watches. Funny boxers for a partner. 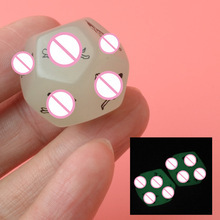 Choose from multiple types. Glowing cube with funny positions. 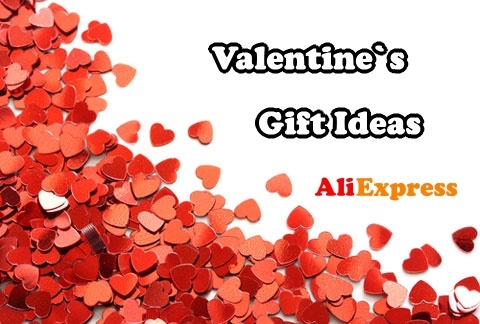 At Aliexpress you will find lots of ideas for shared gifts. 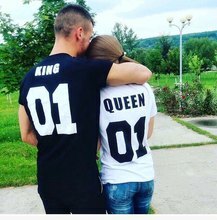 The most popular are t-shirts or hoodies for couples. 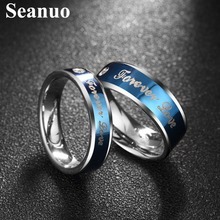 Very nice chains for couples. We have selected these products for you. 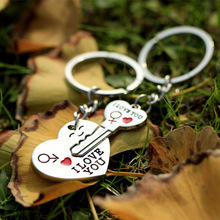 Key chain with heart and arrow for couple. 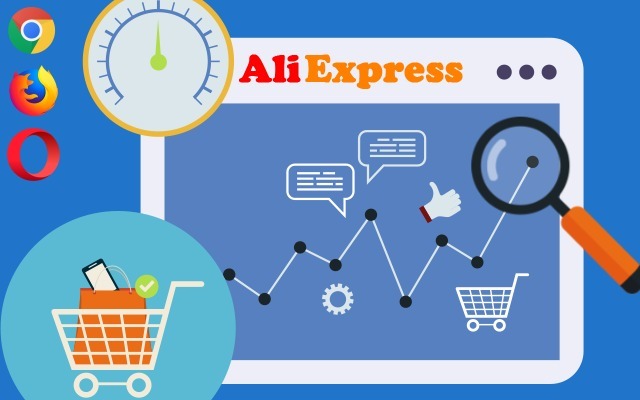 Be sure to install the add-on to the Aliexpress Superstar, which will make it easy for you to shop on Aliexpress. Read more in Article 39. 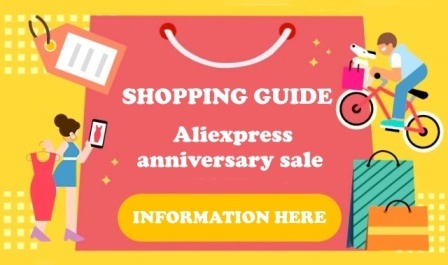 History and Price Comparison on Aliexpress. 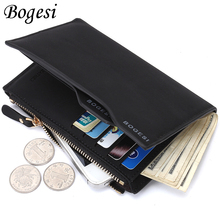 When shopping on Aliexpress, do not forget about the right selection of sellers. You can also write your experiences or questions in the comment under the article or in our forum. 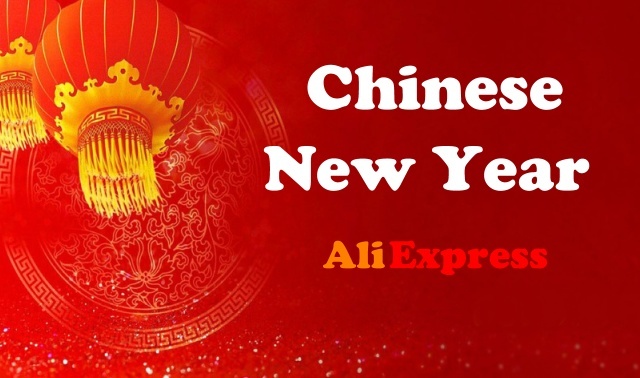 You can ask anything about buying things in China or write your own review of Aliexpress goods.